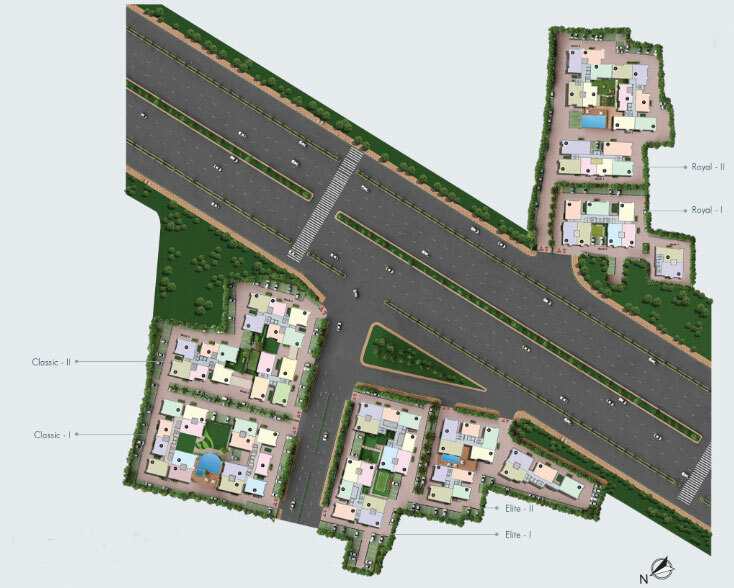 Unimark Springfield is one of the first major lifestyle residential projects on the six lane expressway that connects New town to Sector V, EM Bypass, the Airport & other major landmarks. 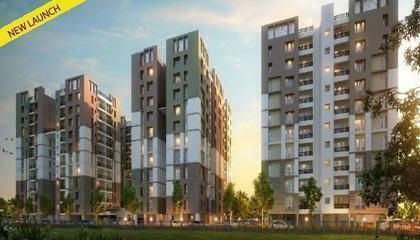 Unimark Springfield is constructed keeping in mind the needs and comforts of the modern day living. 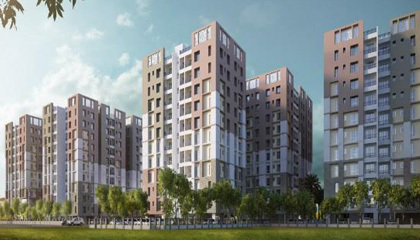 Aesthetically planned layout of Unimark Springfield ensures natural light and airflow in the apartments designed for contemporary and healthy lifestyle. 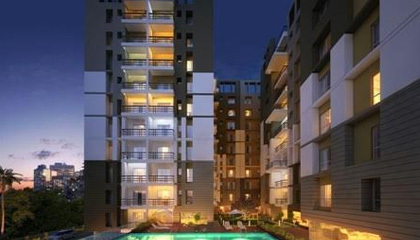 The size of the 2 & 3 BHK units varies from 923 - 1410 sq. 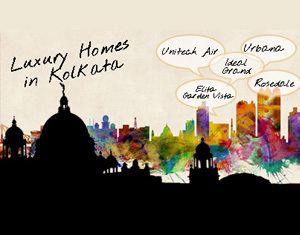 ft. Book a home of your dreams with us where luxury welcomes you. 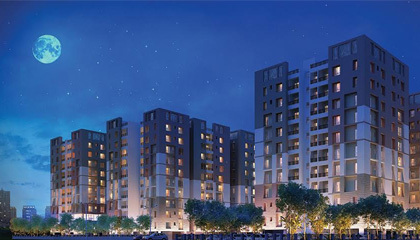 Unimark	Unimark is a leading real estate development group based in Kolkata. 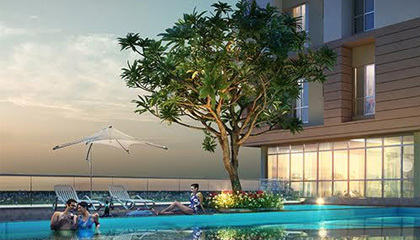 Unimark and Heritage Realty share a legacy of innovation and a history of service excellence. 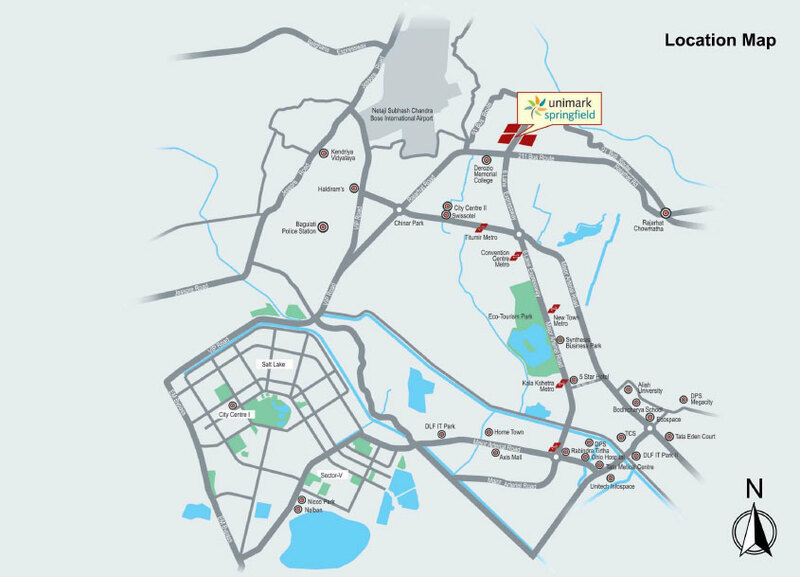 The group's portfolio spans across residential, commercial, industrial, retail and entertainment complexes, including developments of over six million square feet in Kolkata, Chennai and Bangalore.